Turkey hamper. 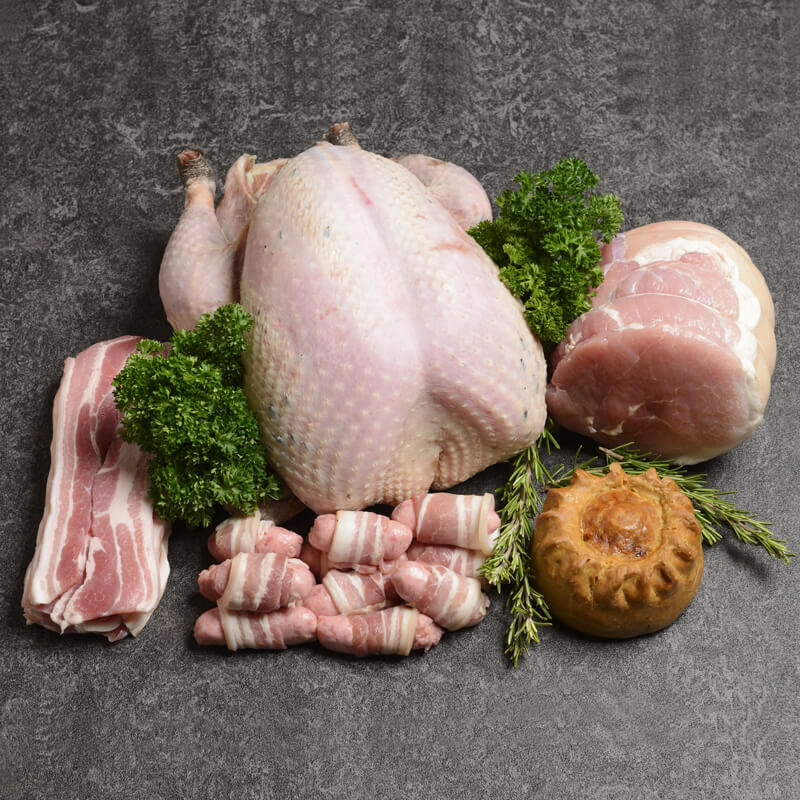 Select your size for our Bronze free-range turkeys from the local Heart of England Farm, 12 of our homemade pigs in blankets, 454gram of plain streaky bacon,1lb pork pie and a 1.2 kg dry-cure gammon joint. Boxed up and ready for collection on December 22nd, 23rd, or 24th. 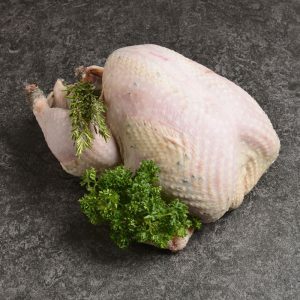 All our cuts are approximate sizes/measurements. 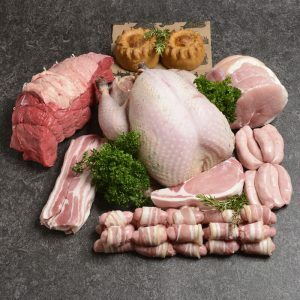 To recieve the latest news and offers from Mills Butchers simply fill in your details below.